Air pollution kills more Londoners than obesity and alcoholism and is one of the main environmental causes of death, new figures show. More than 4,000 people in the capital die from exposure to lethal levels of air pollution every year, more than ten times more deaths than caused by traffic accidents. The figures come from a report by Clean Air London (CAL), an organisation campaigning for cleaning up the capital’s air, and shows air pollution is a main contributor to the four diseases causing the most premature deaths among Londoners, including heart attacks and strokes, topped only by smoking. Dr Barratt says the new study is to be taken seriously. 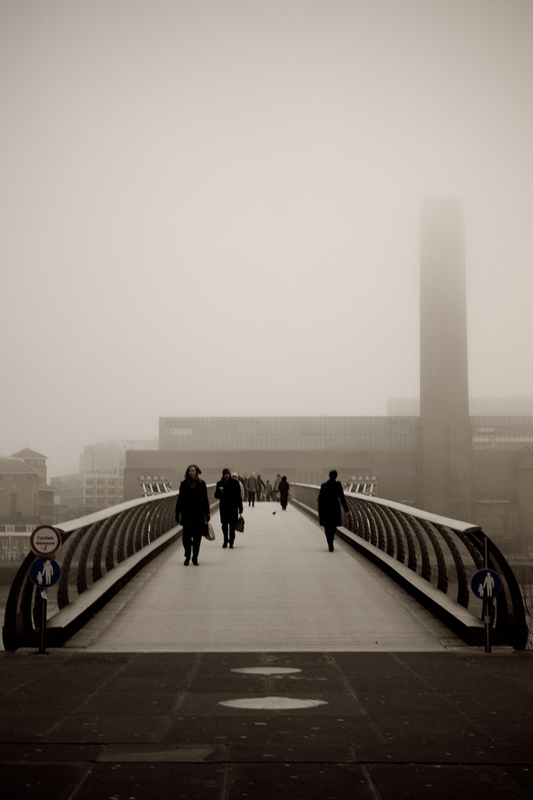 The biggest problem for Londoners is the commute, as pollution is at its highest around highly congested roads. Barratt says “school children are particularly vulnerable” if exposed on the way to school or when playing outdoors near roads. The report, containing figures from the Office for National Statistics lists the 10 most common causes of death amongst Londoners. Air pollution has been established as a contributor to all the top four causes of male death and four of the top five causes of female death. These are ischaemic heart diseases; malignant neoplasm of trachea, bronchus and lung; chronic lower respiratory diseases; and cerebrovascular diseases. Cognitive decline in older people resulting in Alzheimer’s disease and dementia were also linked to air pollution. Air pollution levels vary and depend on weather, emissions and time of day. Certain hot-spots in London have higher levels than others, making it difficult to compare world cities. Barratt says some of these hot-spots have among the highest levels in Europe. London Air Quality Network, a King’s College’s website, shows hourly updates for each borough. A new app called City Air is in the midst of launching with which Londoners can check hourly updates for the area they are in. It launched for iPhone back in December and will launch for Android within the next few months. CAL says their investigation is “timely” given the Mayor established the London Health Commission (LHC) – to which the report has been submitted – as an independent inquiry in September 2013 to examine how London’s health and healthcare can be improved. A rise in greenhouse gas levels is one of the main reasons behind poor air quality. In London, vehicles are responsible for a large proportion of the emissions, whereas in suburban areas emissions from factories and farms add a lot to rising levels. The World Health Organisation estimates air pollution kills two million people every year, and classifies it as carcinogenic.